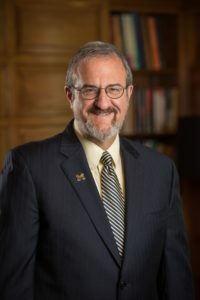 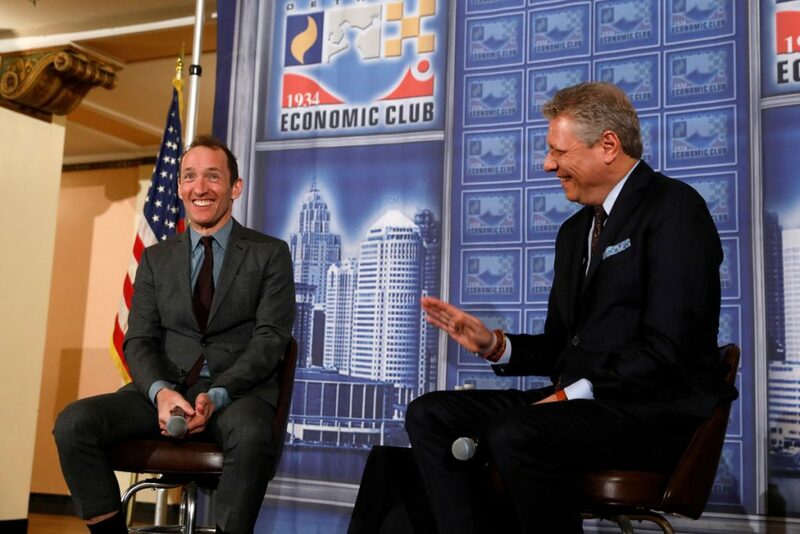 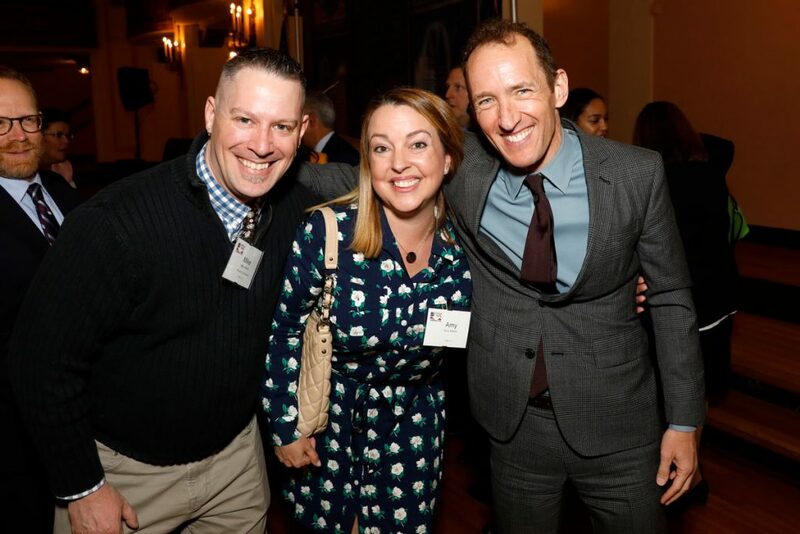 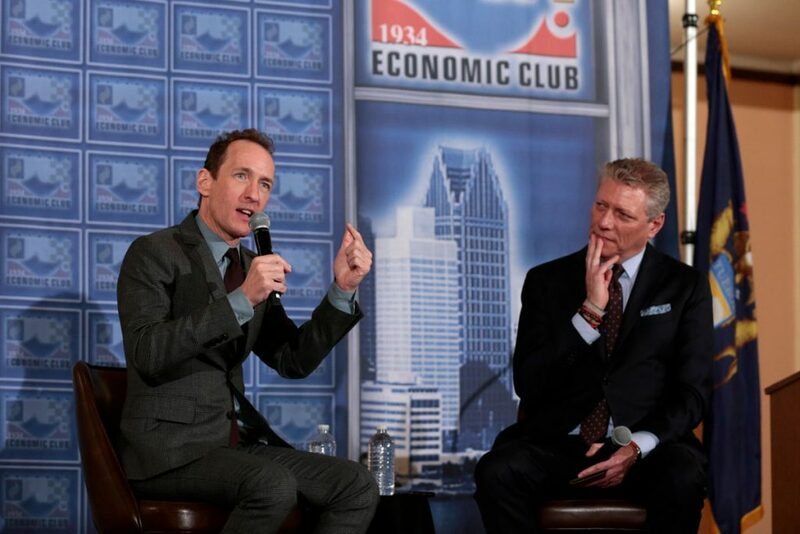 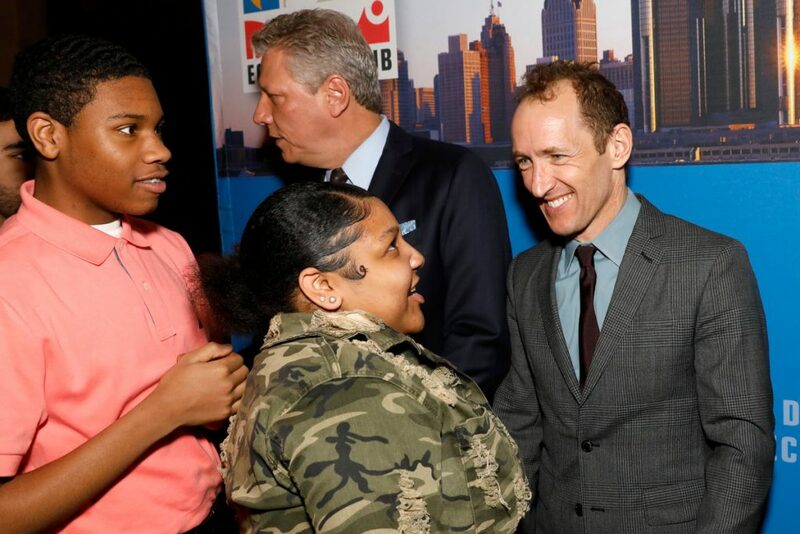 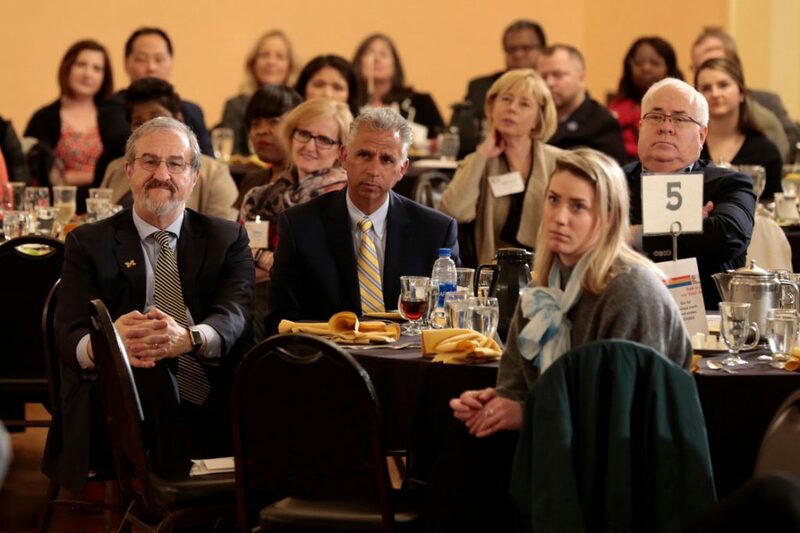 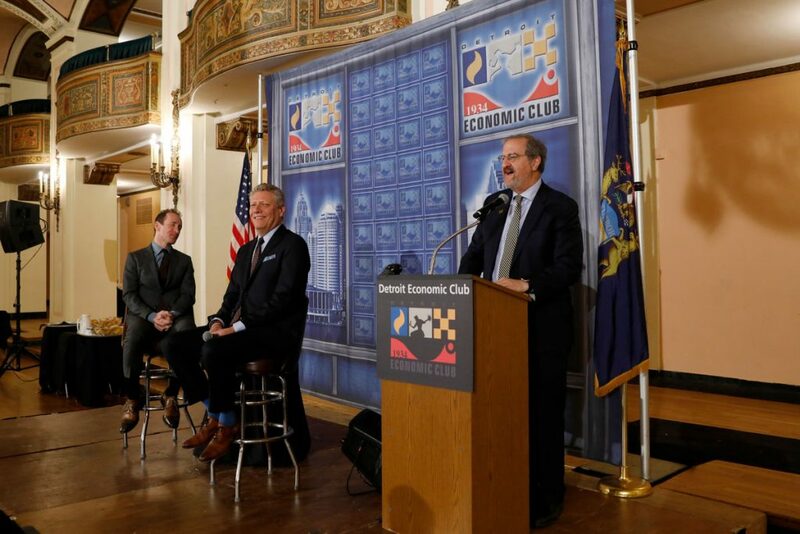 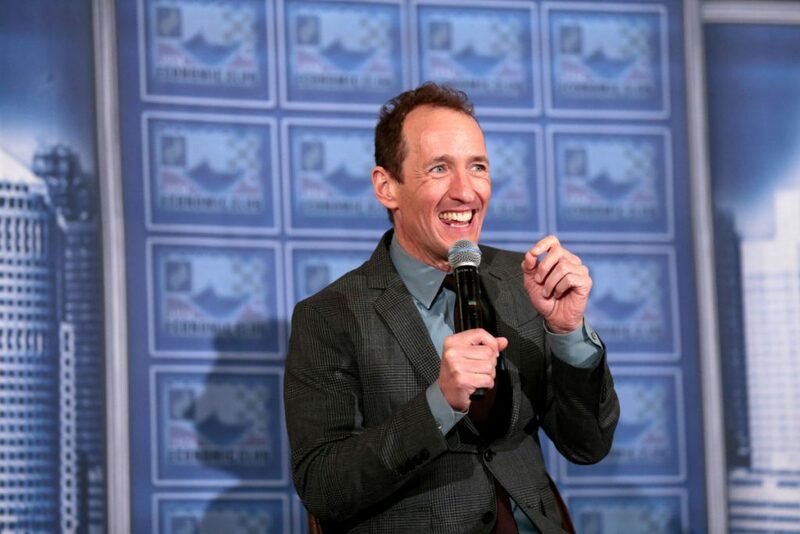 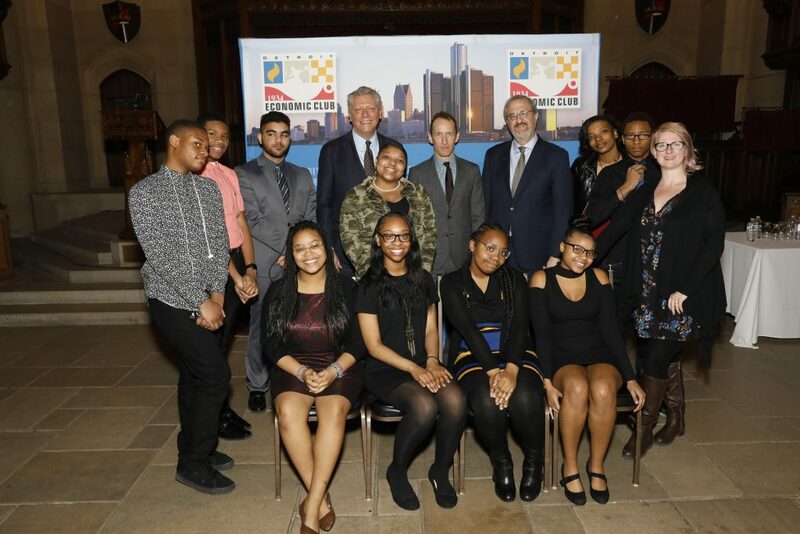 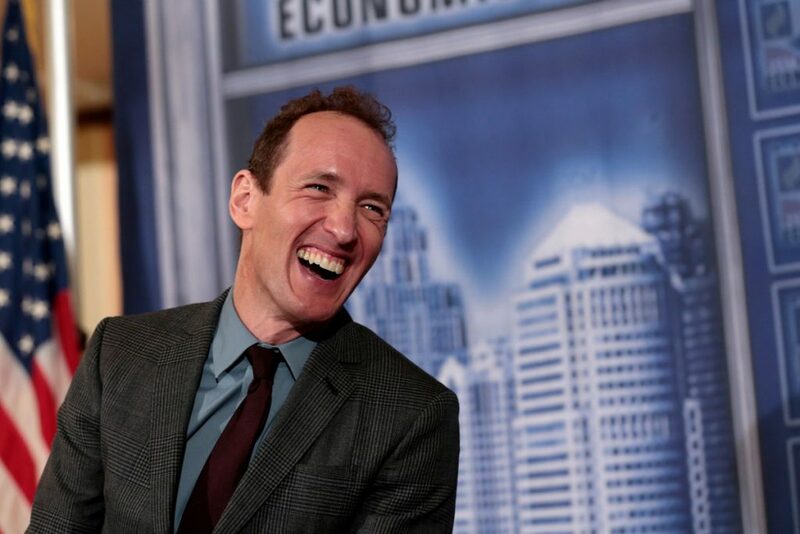 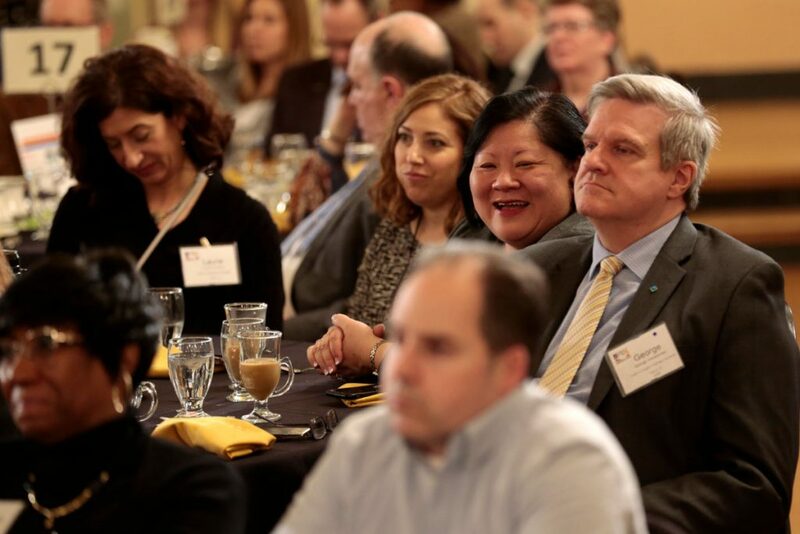 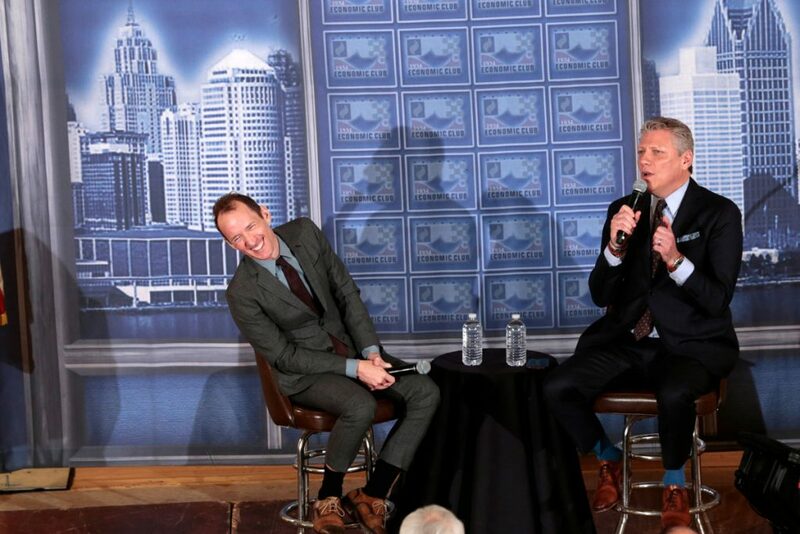 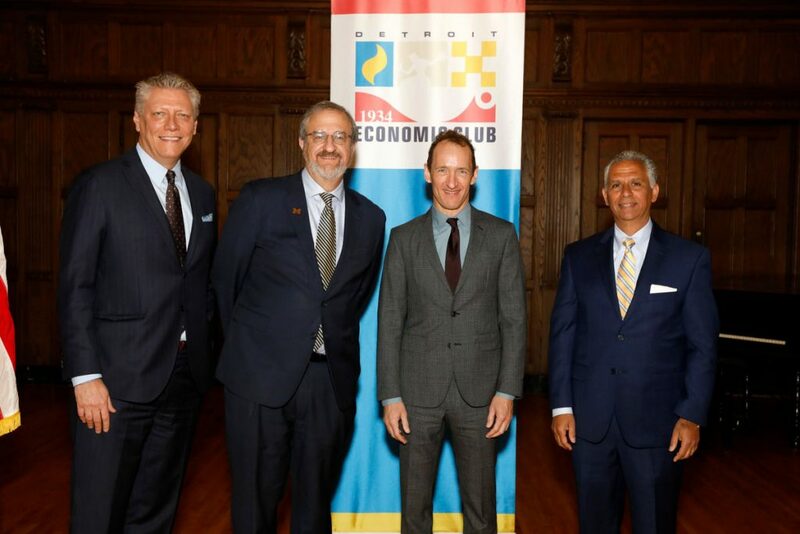 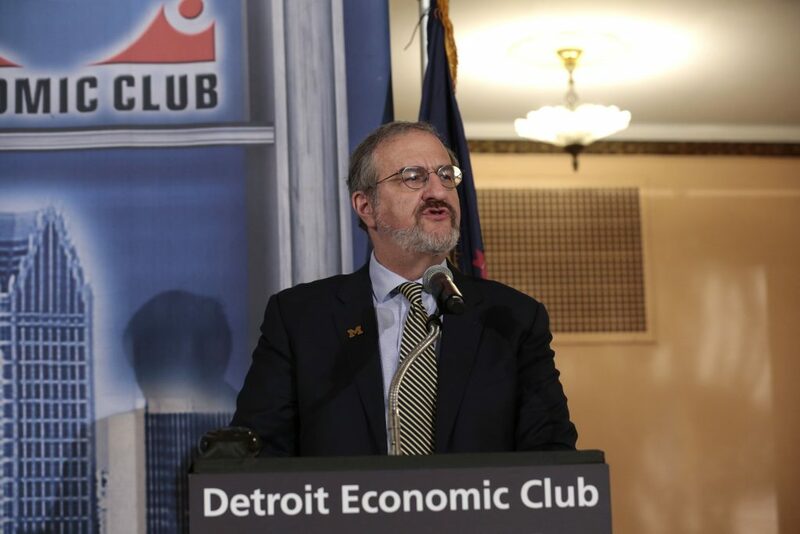 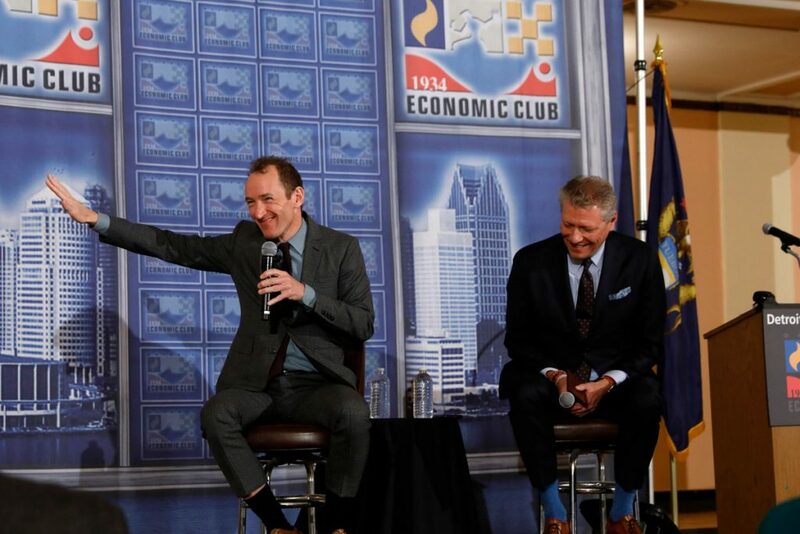 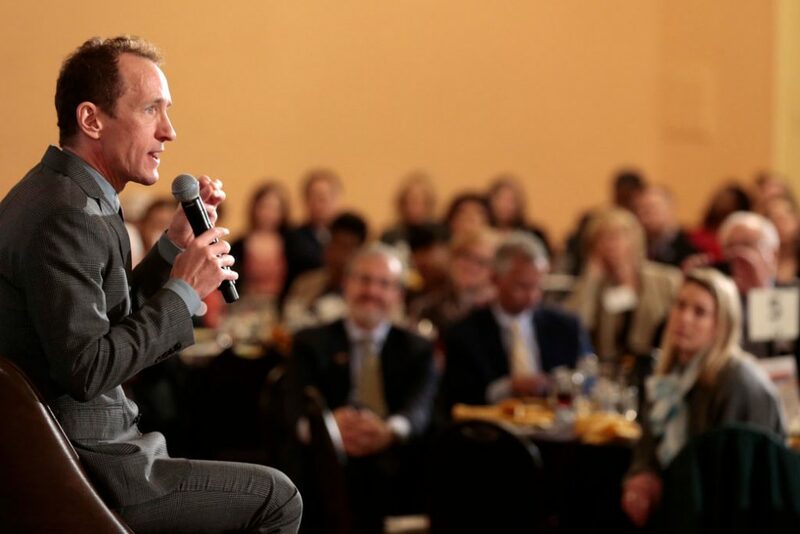 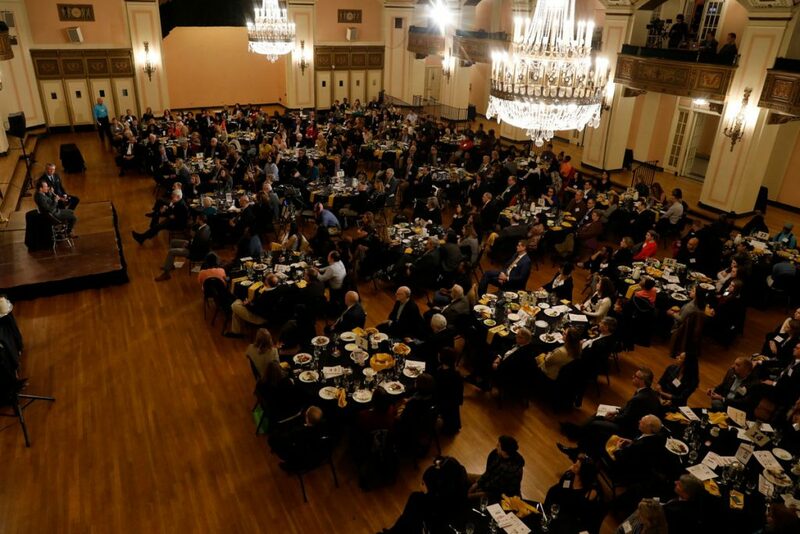 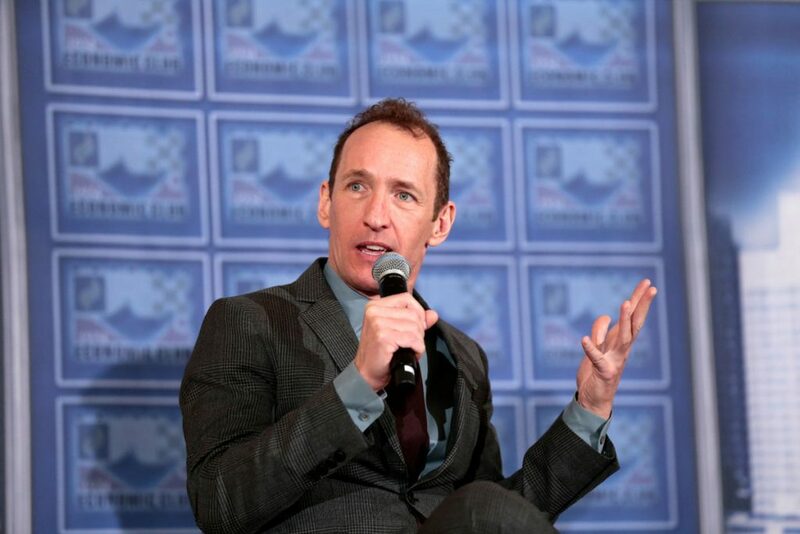 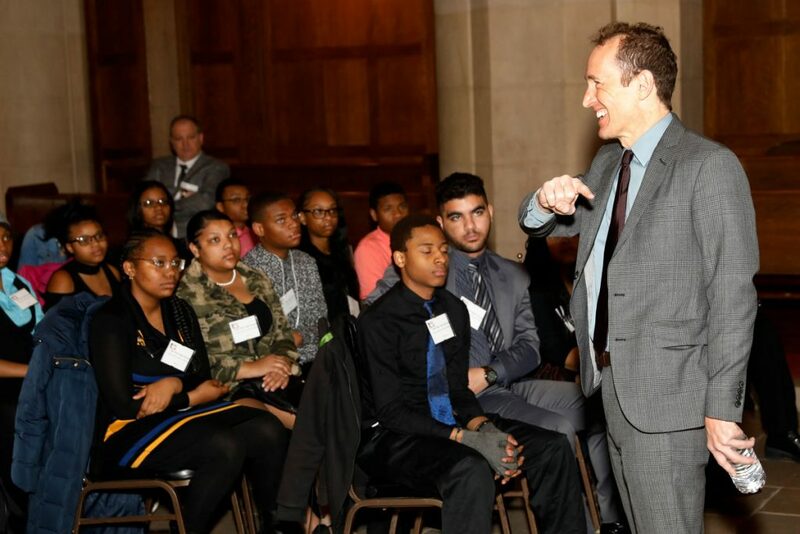 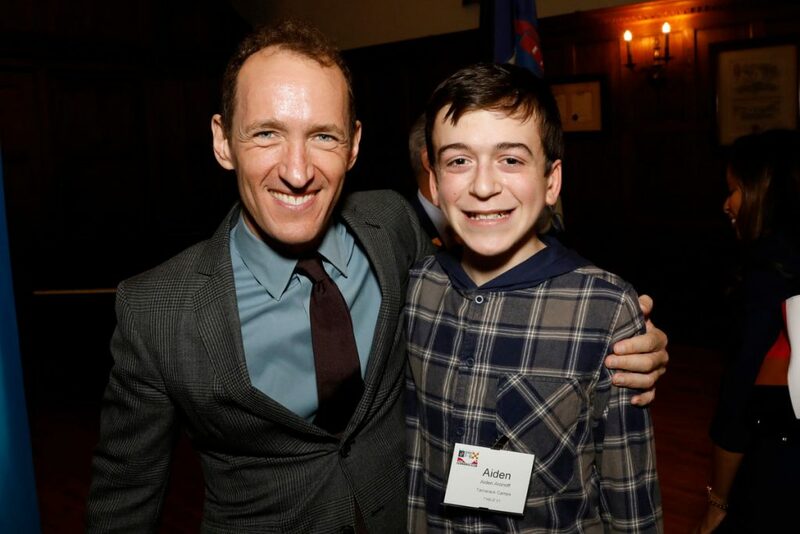 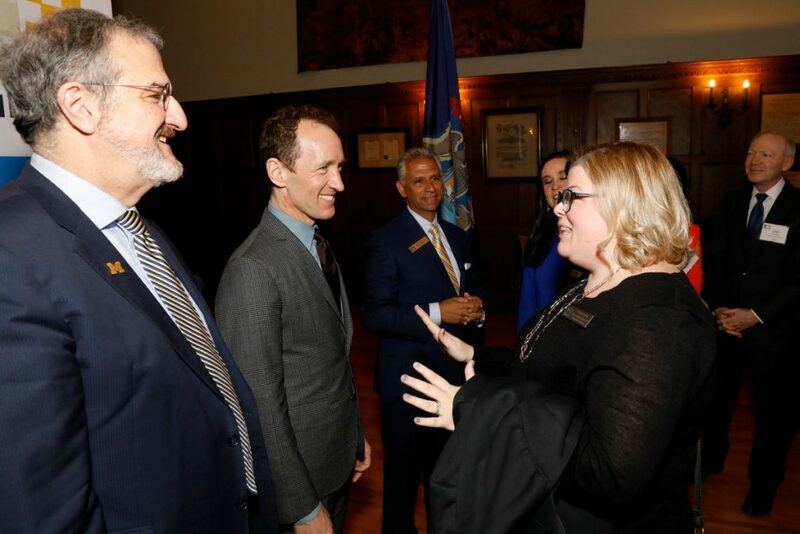 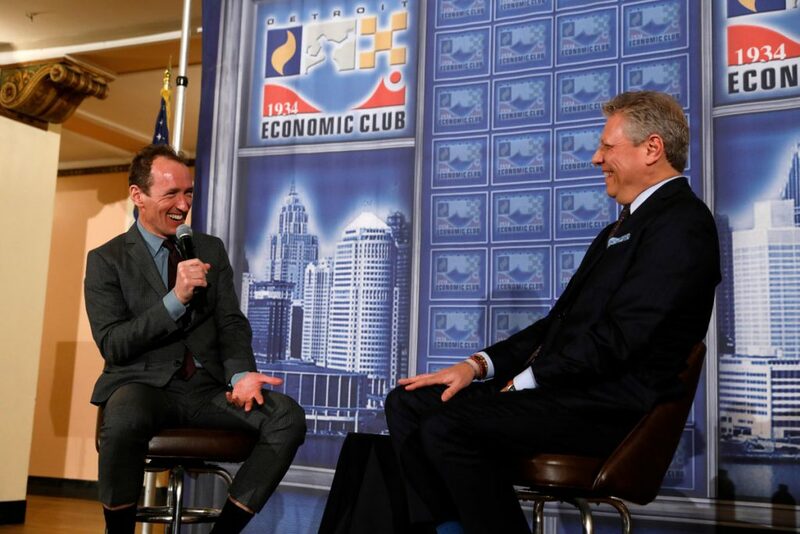 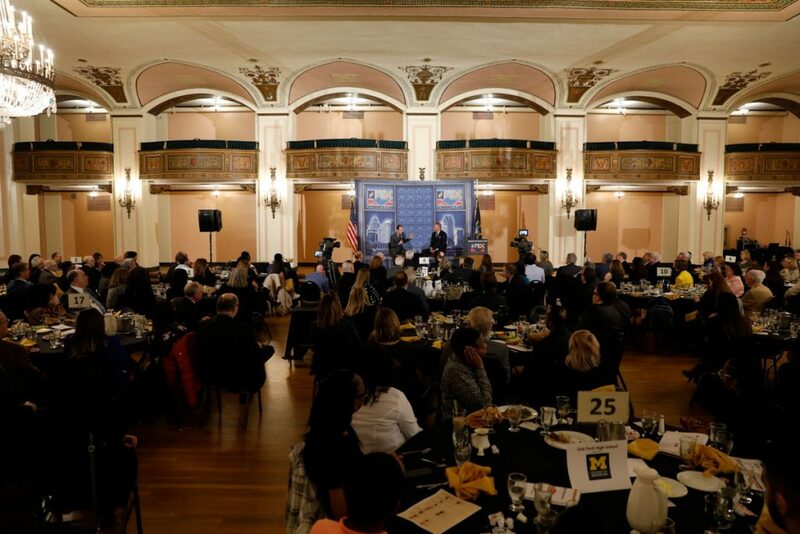 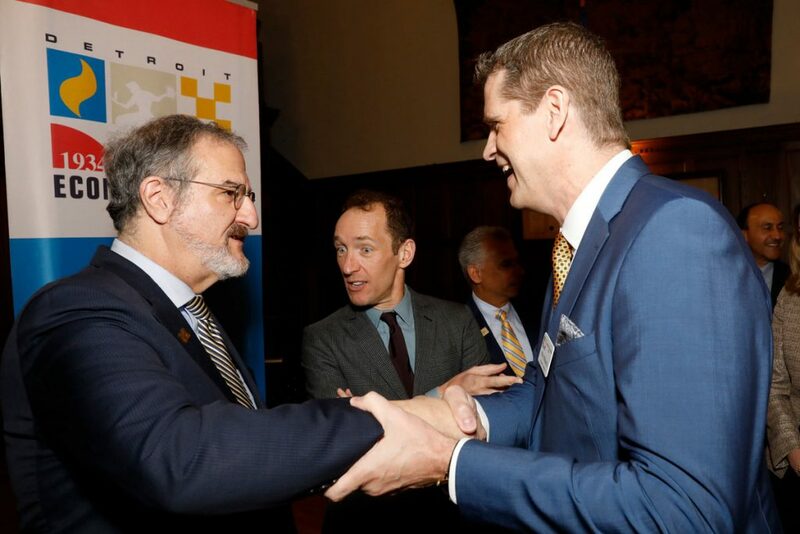 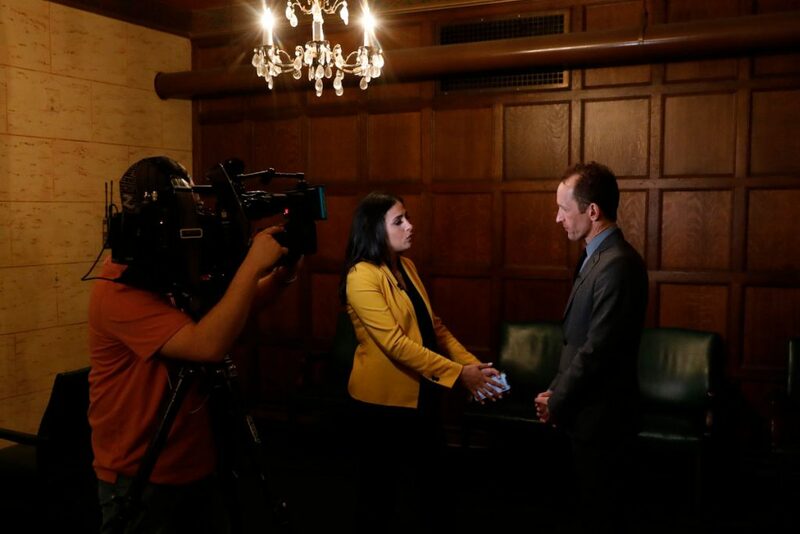 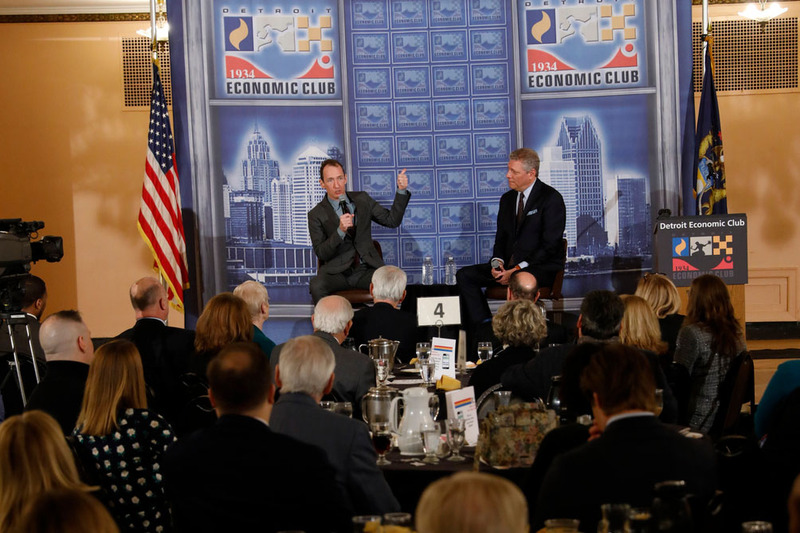 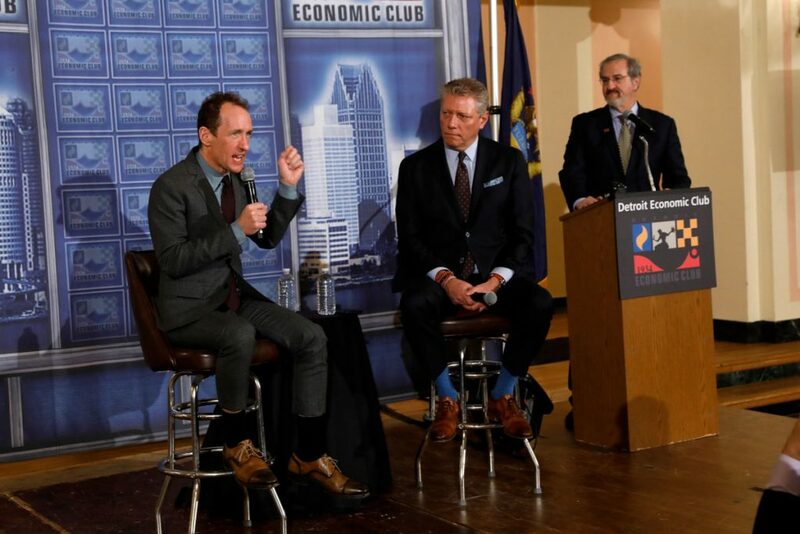 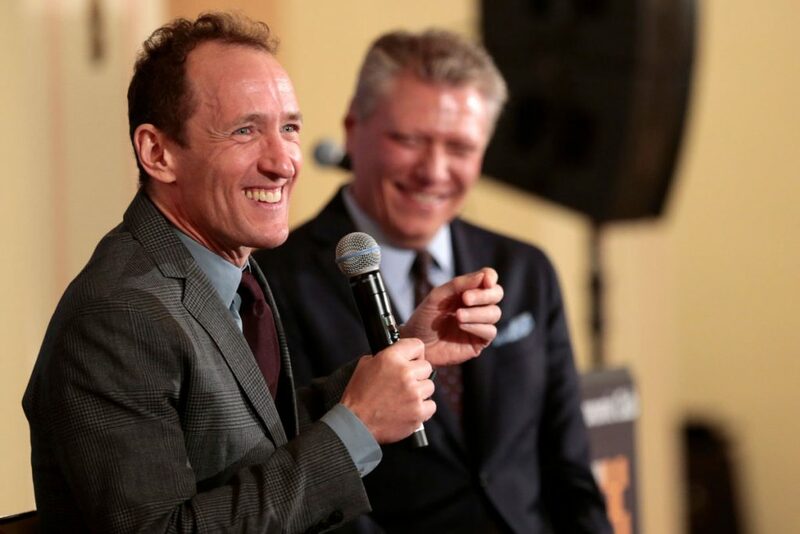 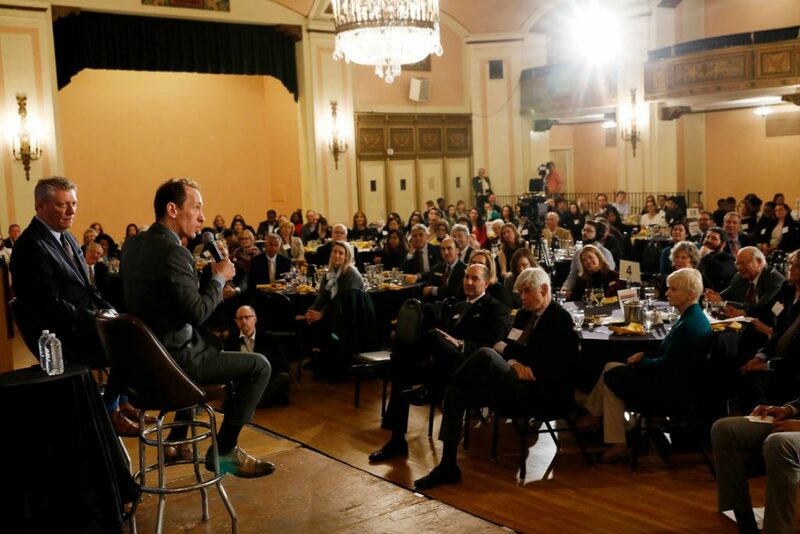 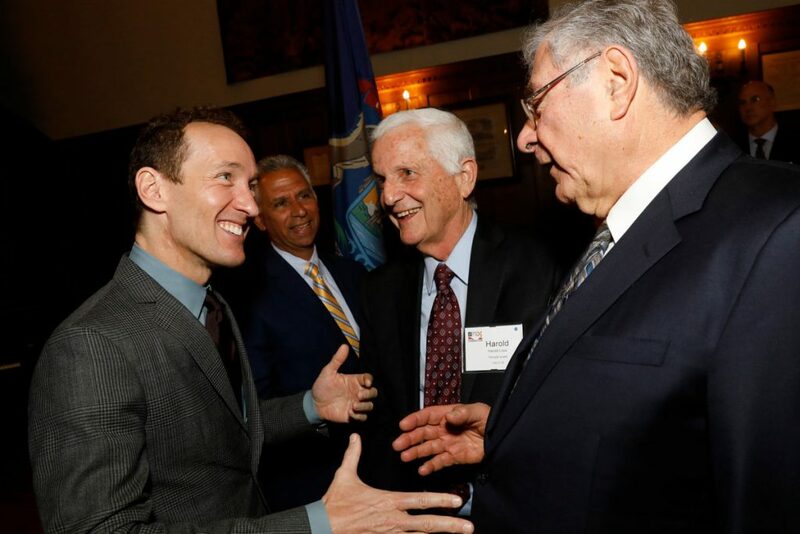 Theatre has the power to impact lives – and to leave a lasting mark, Jeffrey Seller, the four-time Tony Award-winning producer of Rent and Hamilton, told the Detroit Economic Club Wednesday. 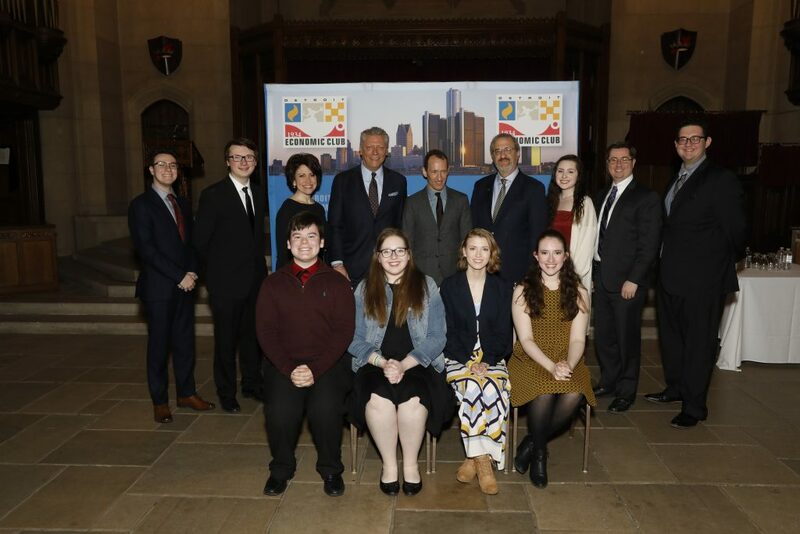 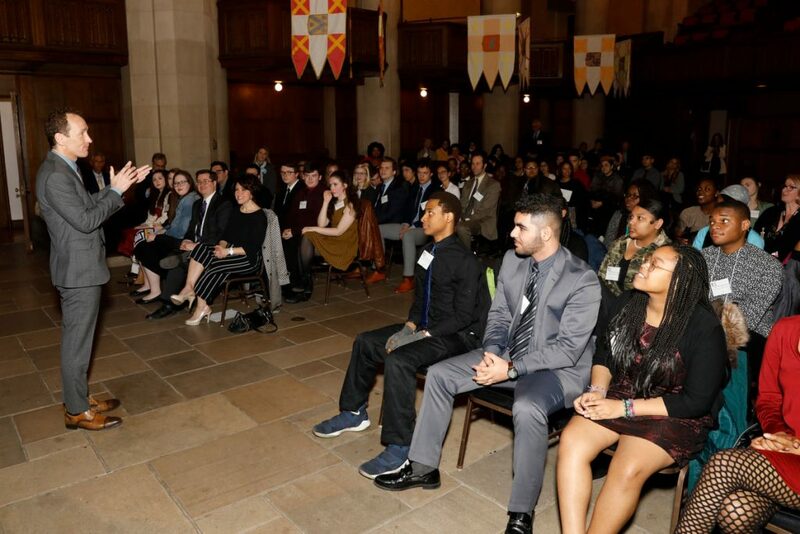 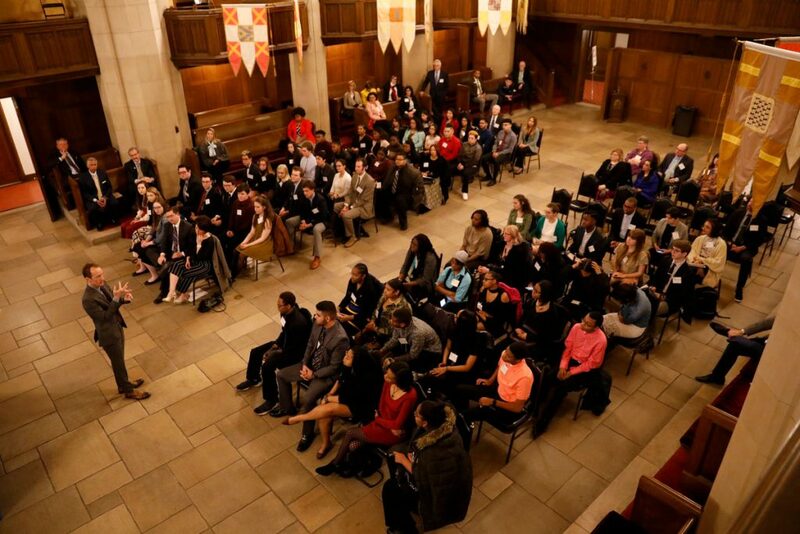 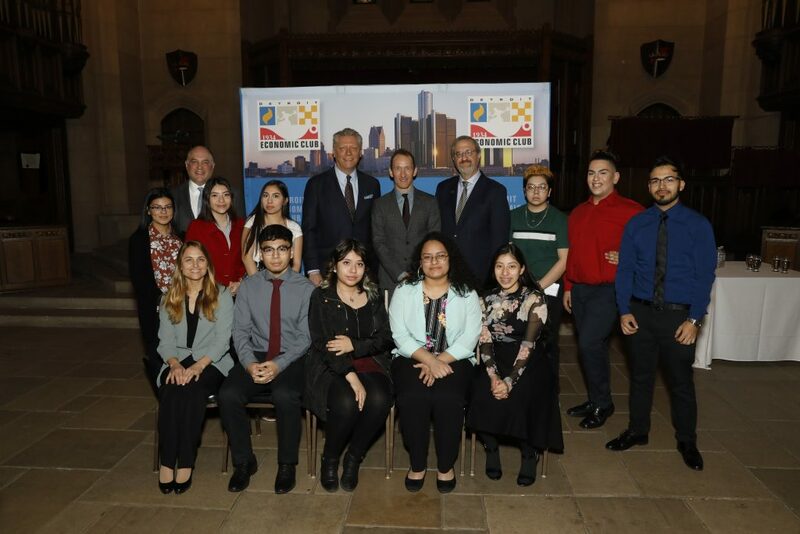 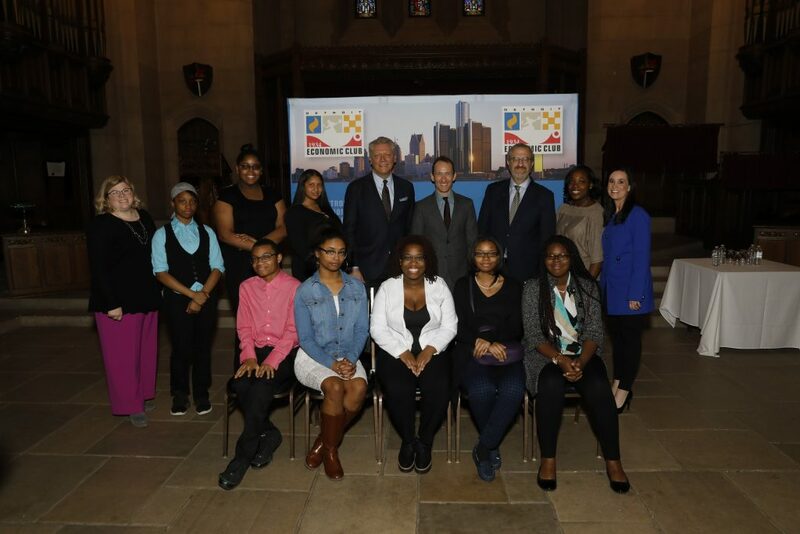 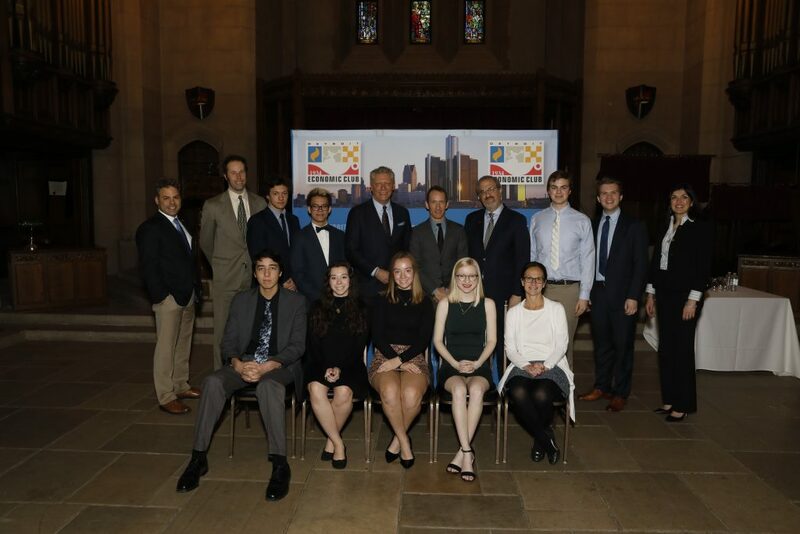 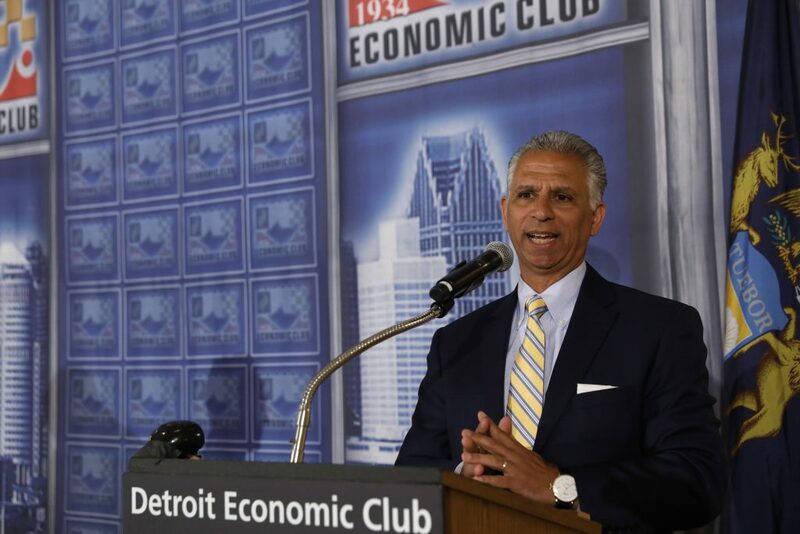 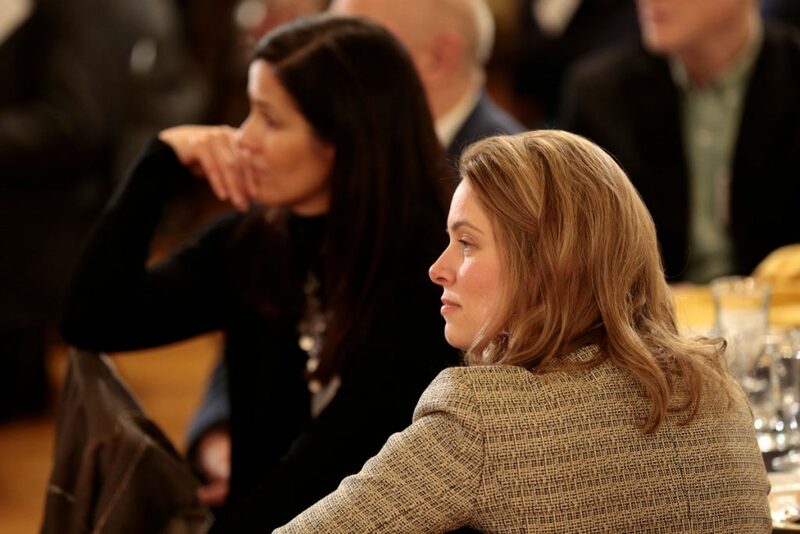 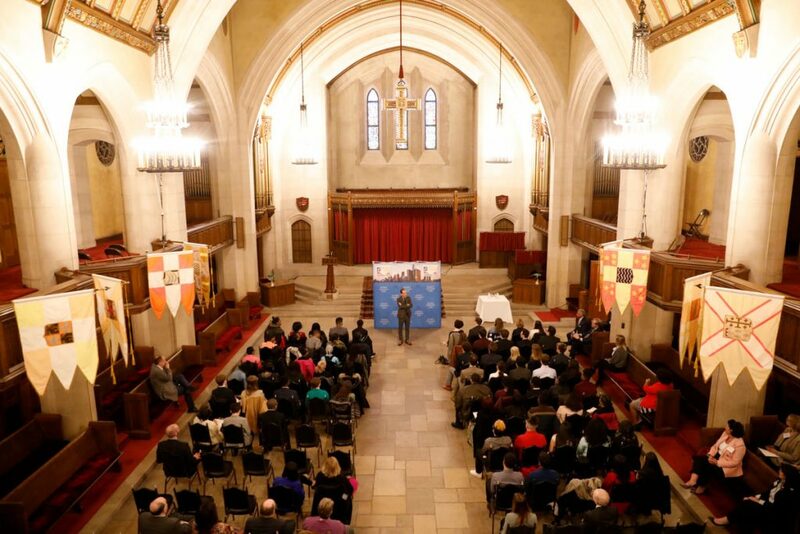 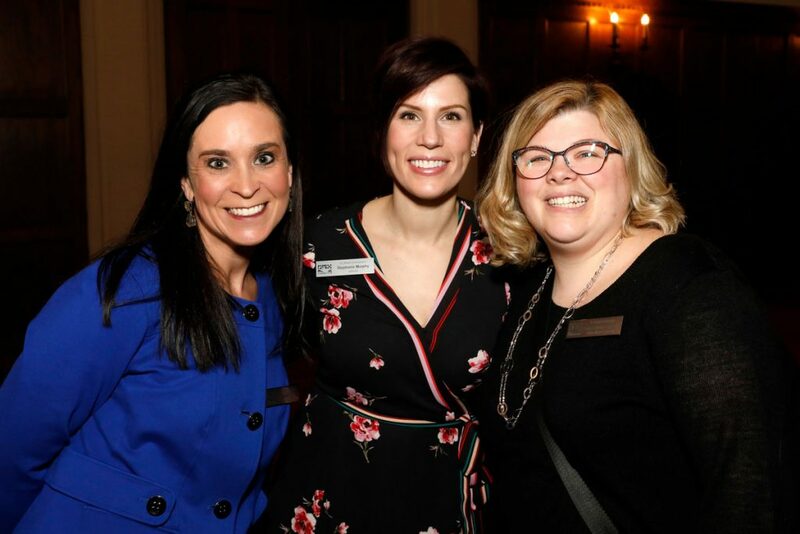 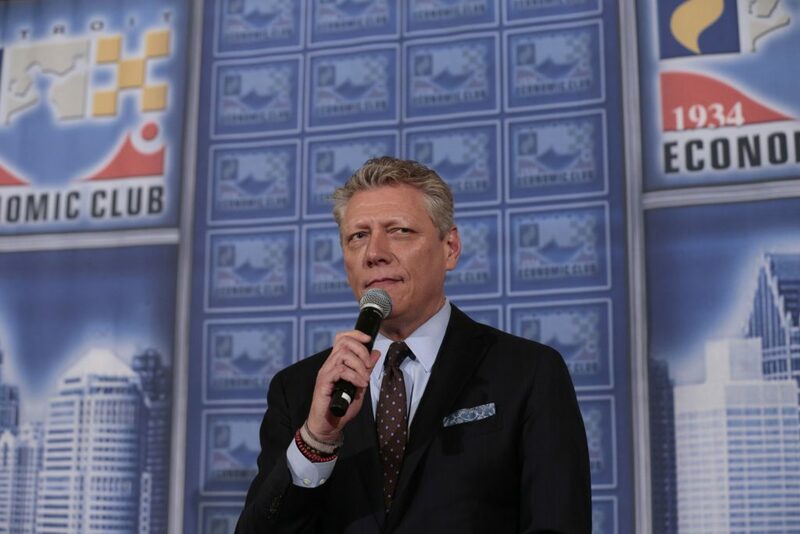 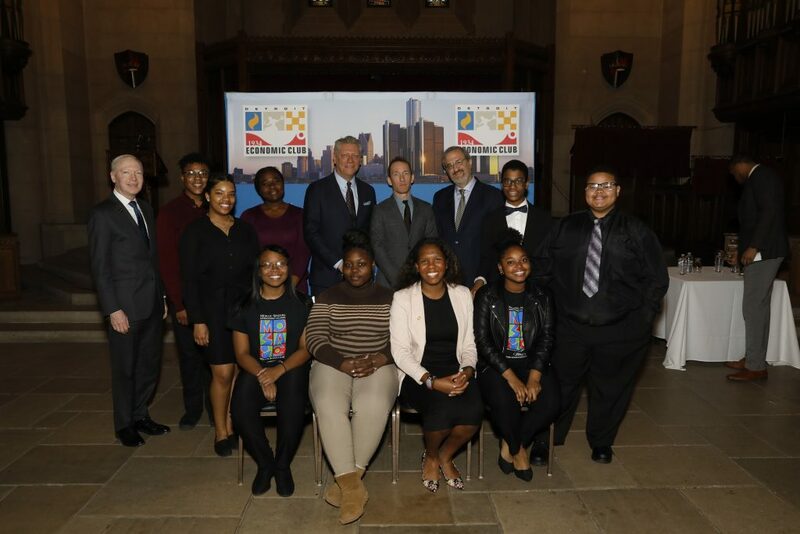 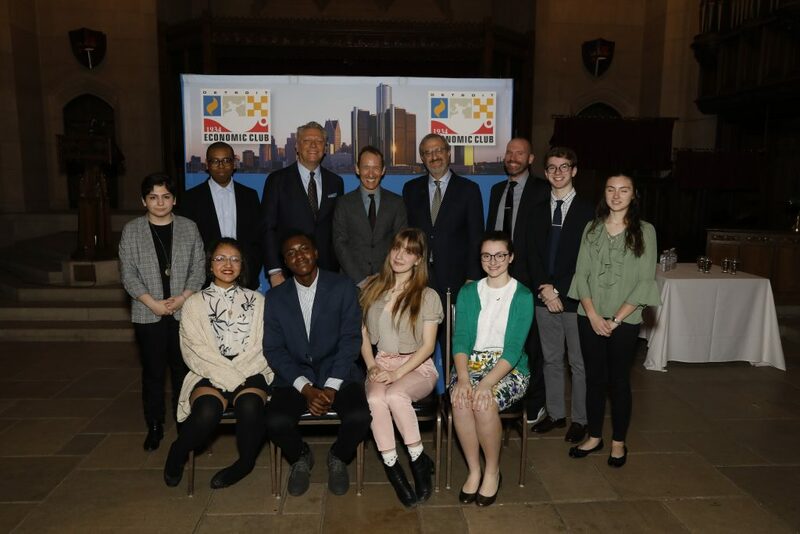 In a fireside chat led by WDIV News Anchor Devin Scillian, Seller talked about how his role as a producer also includes being a nurturer to every facet of the production. 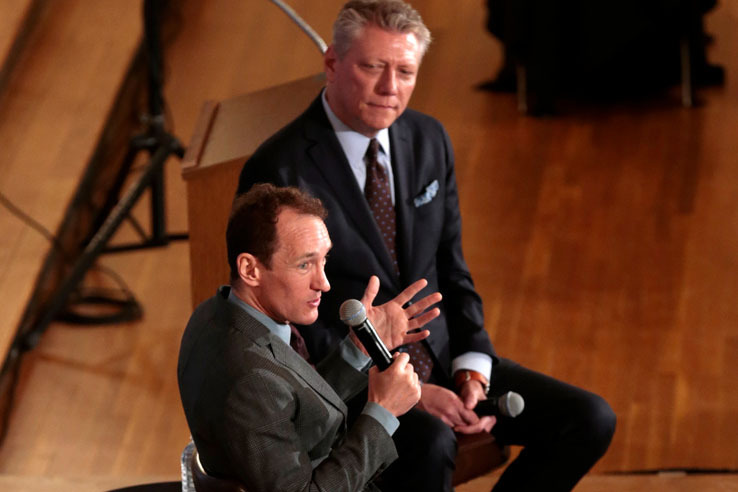 When it comes to selecting the production, however, Seller chooses from the heart. 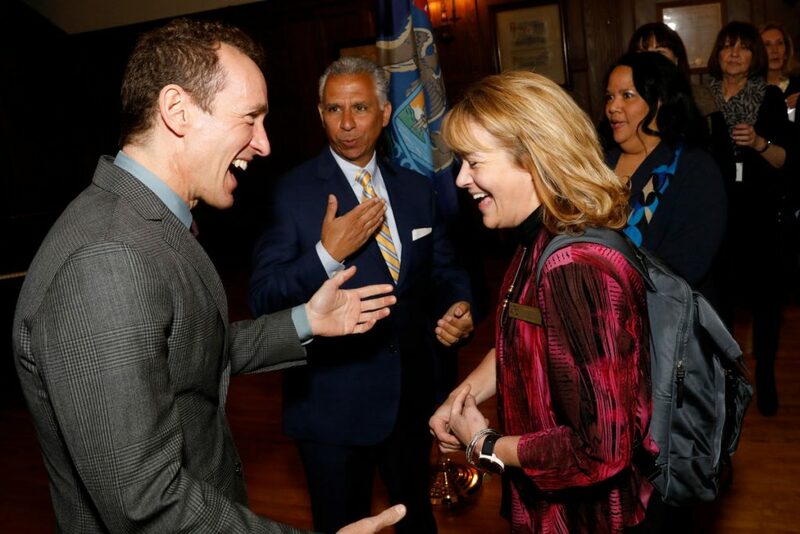 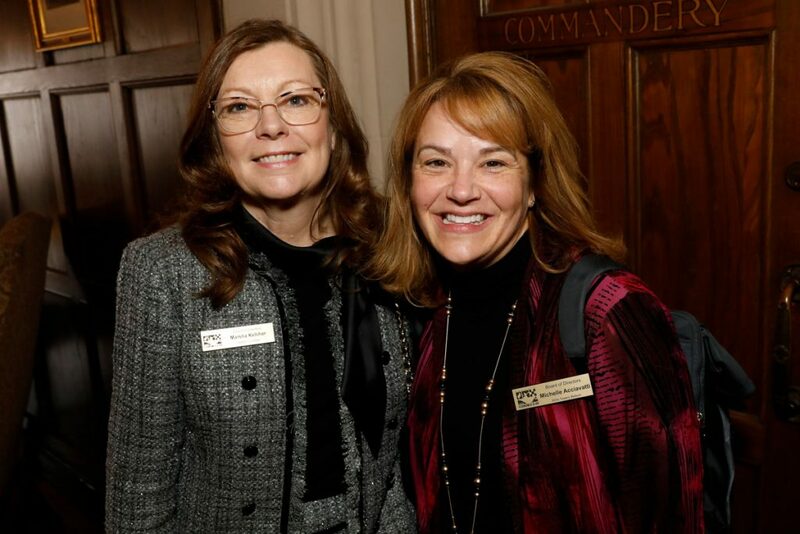 In addition to breaking barriers on the stage with Rent and Hamilton, Seller also was integral in legislation against bots and the creation of theatre lottery systems in an effort to bring people together. 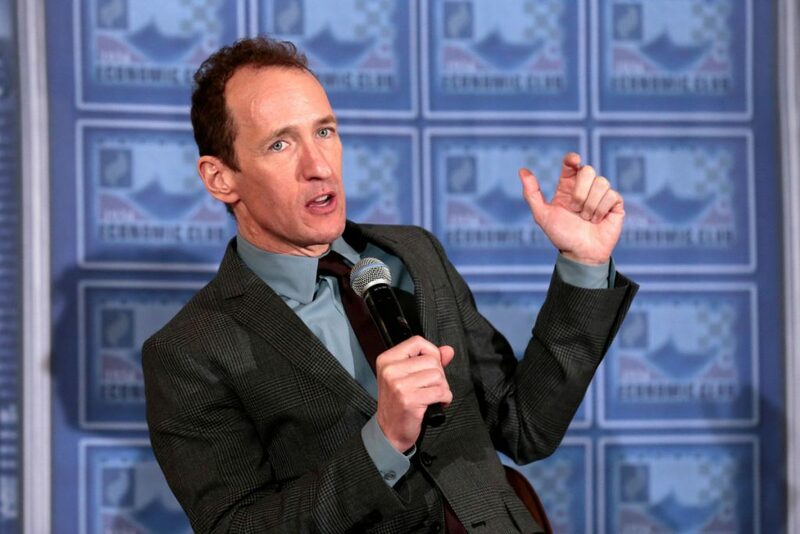 Jeffrey Seller is the winner of four Tony-Awards for Best Musical: Rent (1996), Avenue Q (2004), In the Heights (2008) and Hamilton (2016). 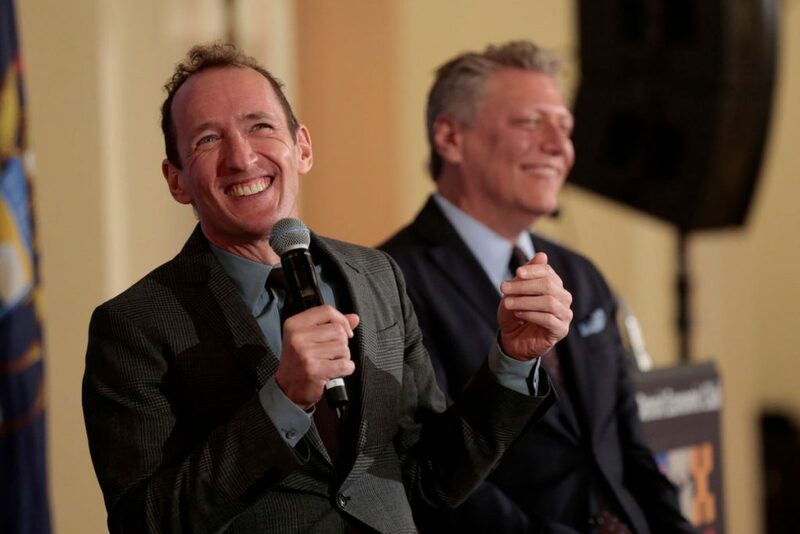 Jeffrey also produced and/or developed De La Guarda (1998), Andrew Lippa’s The Wild Party (2000), Baz Luhrmann’s direction of Puccini’s La Bohème (2002), High Fidelity (2006), the Broadway revival of West Side Story (2009) and Sting’s The Last Ship (2014). 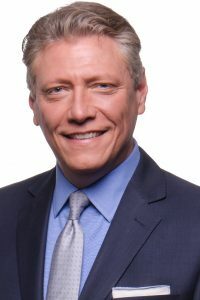 Seller, along with former business partner Kevin McCollum, created the first Broadway lottery for Rent, which, for 22 years, has been a popular way to see Broadway shows, often in the first two rows, at an affordable price. 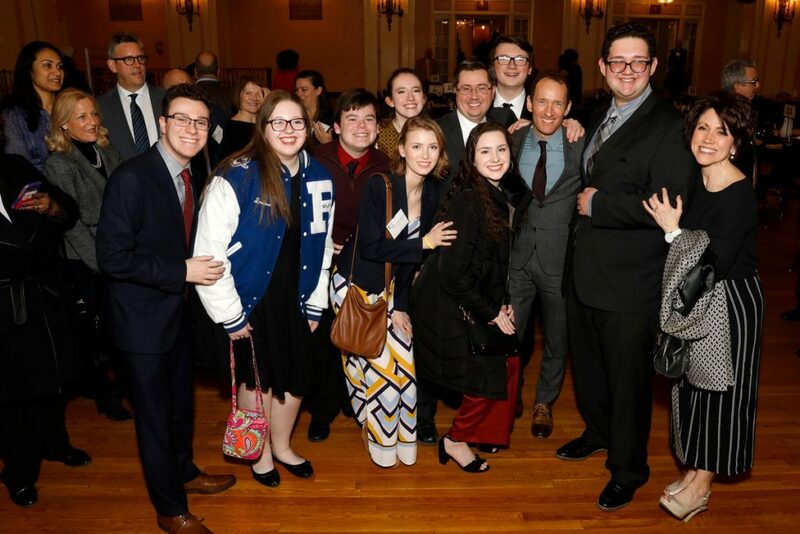 He is the only producer to have produced two Pulitzer Prize-winning musicals--Rent and Hamilton.